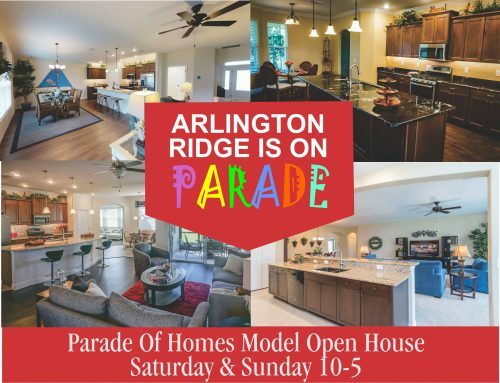 This weekend is the perfect time to discover “a new generation” in great retirement living at Arlington Ridge in sunny Central Florida. 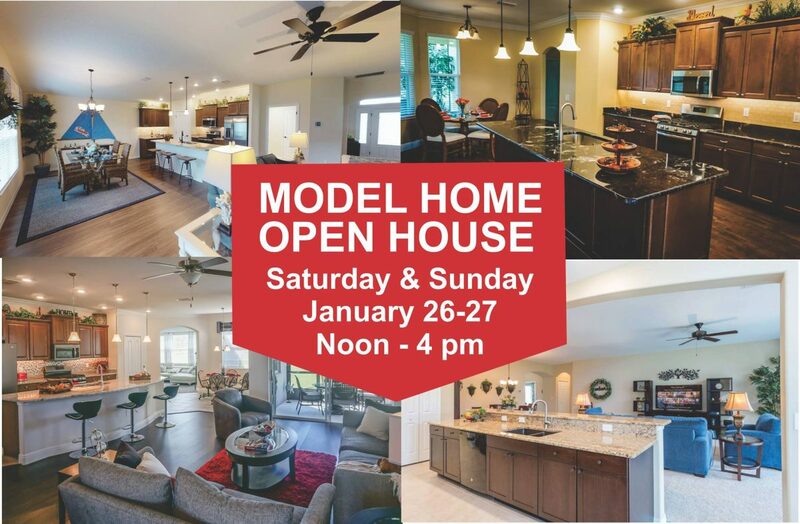 We invite you to visit this Saturday and Sunday (January 26-27), Noon – 4pm to browse our beautifully furnished model homes at your leisure. 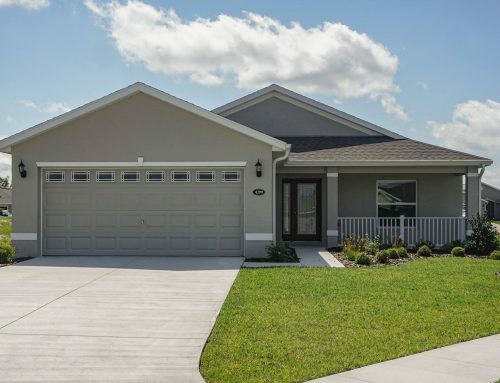 You’re going to love these surprisingly affordable homes designed for a relaxed, low maintenance retirement lifestyle. 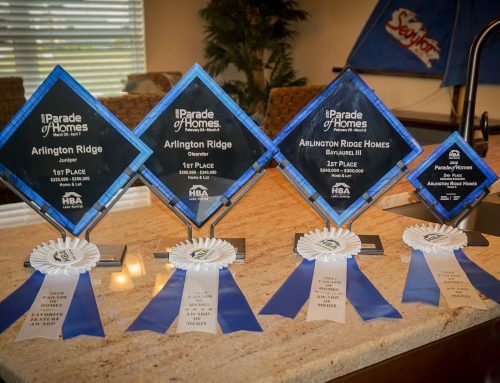 And at Arlington Ridge you get exactly the home you want because we customize your home. 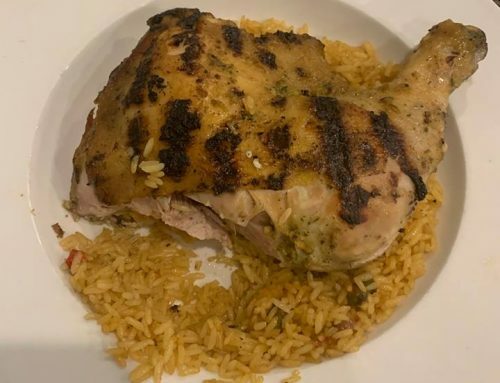 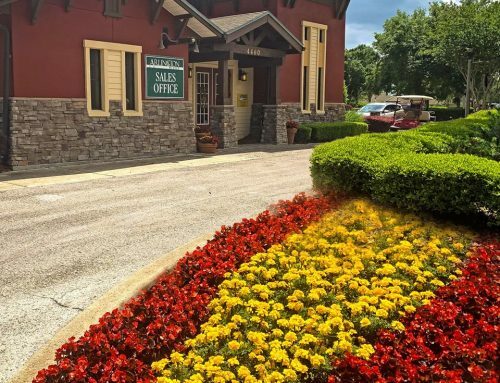 While you’re here, take a tour of Arlington Ridge’s outstanding amenities, including our 18 hole championship golf course, fitness center, two heated pools, full service restaurant & bar, and even our own community cinema.